MyBayCity.com "Rogue One: A Star Wars Story"
Good movie! Please don't ask me which was better, this one or last year's "Star Wars: The Force Awakens". I really enjoyed them both. 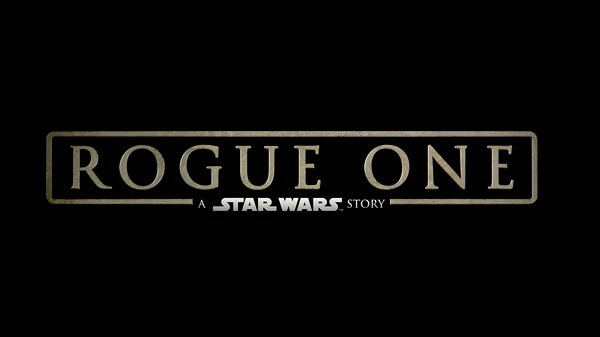 "Rogue One" told the story of what occurred between Episode III and IV. For us "oldsters" that's between the three bad prequels and the first of the original Star Wars. It is a stand alone story, not meant to be another series of movies. It told the beginning of the Death Star and the evolution of the Rebellion. It was very well done. The acting was good. Felicity Jones as Jyn and Diego Luna as Cassian did well. Alan Tudek as the robot K-2S0 and Donnie Yen as Chirrut had some of the best lines. The special effects were unbelievable. They were able to "resurrect" Peter Cushing through CGI to play the role of Grand Moff Tarkin. Cushing passed away in 1994. The effect was amazing.